Two out of two Cape Summer Trail Series® races have brought a little drizzle to our drought – can we go full on down pour for the next two? We’re guessing the entire trail community would be stoked to jump in to a puddle or two. Tuesday 30 January was another magic evening at Kirstenbosch Gardens. Both the short and long course events sold out beforehand, and the Trail Series® Facebook page became a bit like the stock exchange with some mad last minute trading of subs. The crowd poured in from 5pm, and enjoyed a pre-race snack or cup of coffee as the pros went about their warm up routines. The A batch in the long course kicked off with their usual pre-race banter. Jono Black and Dylan Stevenson were off the blocks at high speed. Dylan pulled Jono up the climbs on this rollercoaster of a route, and Jono regained ground on the flats and downhill sections as the two friends fought it out. The course took runners through a section of the hallowed gardens, and then straight up towards the contour path with plenty of single track and mountain stair action to keep all on their toes. In the end, Stevenson finished just 20 seconds ahead of Black in a time of 41:46. Stephen Millard wasn’t far behind as he closed the men’s podium in a time of 43:19. Katja Soggot enjoyed a huge win in a time of 48:14, followed by Megan Skowno in 54:02 and Julie Huckle in 55:52. The last of the runners in the long course came off the mountain an hour later, well after dark, and for many their first taste of night running. In the short course, youth dominated in a big way as Tom Byron (16 years) took the win ahead of Jethro Dunn (14), followed by Clayton Booysen (35). The top three times were 28:53, 29:03 and 29:49 respectively. On a course that delivers very little “flat” these finish times indicate a lot of budding talent in SA trail. Even the Peewee division (10 years and under) chewed this course up post-bedtime. They aren’t as cute as they look on the start line folks, the kids are MEAN out there! Cullen Clarke (10 years) finished in 32:17 with 8 year old Nicholas Etherton chasing him in a time of 32:30. In the women’s race, Rosslee Guess finished in 33:05 with Jada Linstroom in 34:04 and Tanya Posthumus just 2 seconds after her. The magic of night running held the full field of runners in its usual grip, and the crowed eventually filtered out full of smiles and trail stoke after prize giving and lucky draws were done. 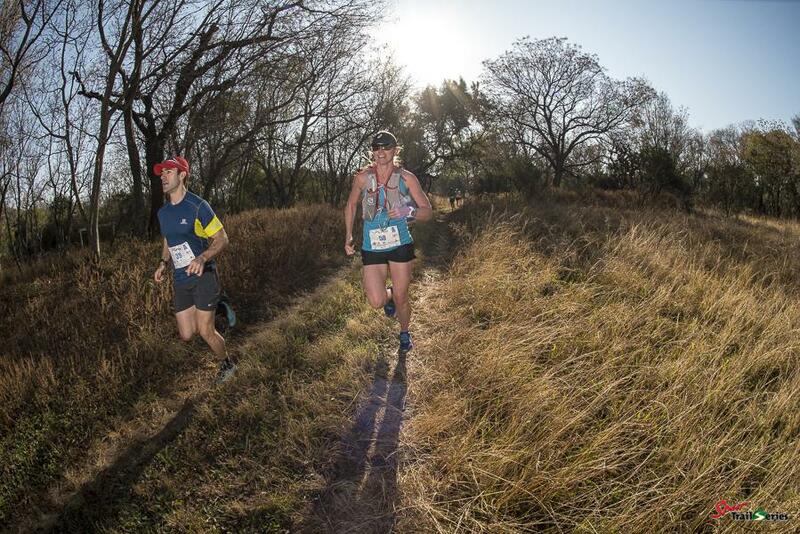 Next up is the picturesque sunset run at Meerendal on 7 February. For all those who missed the Kirstenbosch experience, and those wishing for more night running adventure, please enter online before the day to guarantee your spot. This course runs predominantly on the perfectly manicured mountain bike single track of Meerendal. A playful, undulating course that offers a solid dose of pure fun. Remember that headlamps are compulsory. 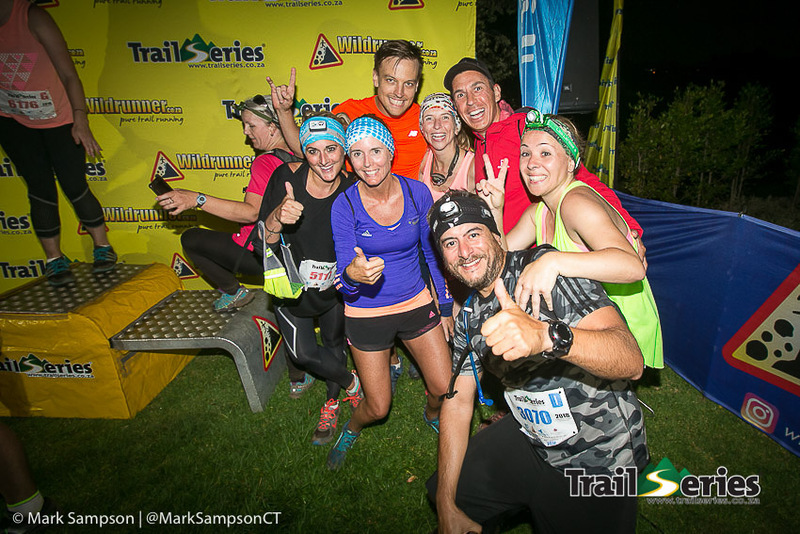 A selection of images is on our website, with many more on the Trail Series® Facebook page. So like, tag, share and update your profile pic or wow the family whatsapp group! Full results are here. The Cape Summer Trail Series® is back! Whether you line up for full on and flat out, or rock up and chill out, the Cape Summer Trail Series® hosted by Wildrunner has something for everyone, even the kids. The Series®, now in its 11th year, was built on the premise that trail running needed a transition zone, and it became just that. Athletes crossing from road running to trail have experienced this transition in a non-intimidating, fun environment that allows them to test some new gear, and learn from more experienced trail gurus. Equally, the Series® has been the springboard of professional trail running careers, and a place where the sharp end got sharper, using the various races as challenging time trials to increase strength and speed. We’ve seen whole families transition from Sunday morning slouches to fit and fabulous, as they take on a healthy dose of sunshine and trail magic with fellow outdoor lovers. The Trail Series® has grown to enjoy a national footprint, but the Cape is where it has its roots. The 11th edition holds some exciting surprises, but never a shift from its intended place on the trail running calendar. 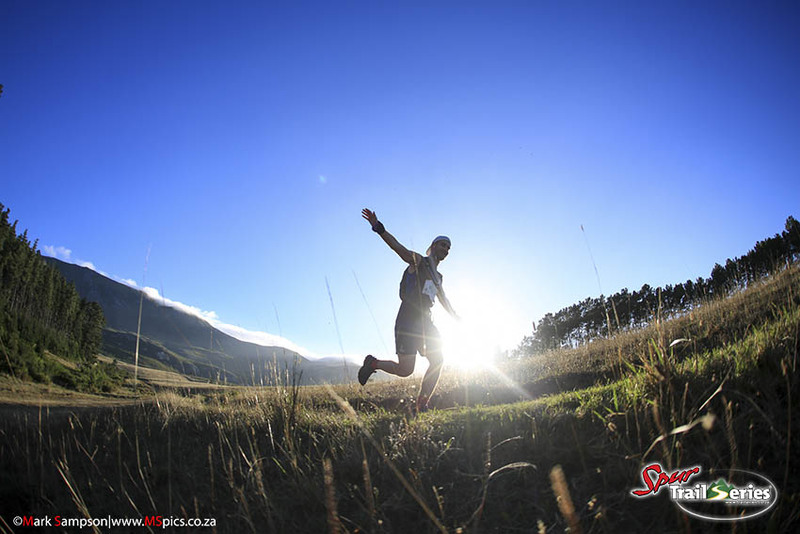 Entries for the 2018 Cape Summer Trail Series® are now open, and as always we have to limit our numbers per race. Run 3 of the 4 long or short courses to automatically compete in the Championship or Challenge and receive a medal. Or, you can take part in as many of the individual events as you like, and step up to the XL course at the end of the Series®. Race one is 21 January 2018 at Lebanon Forest. 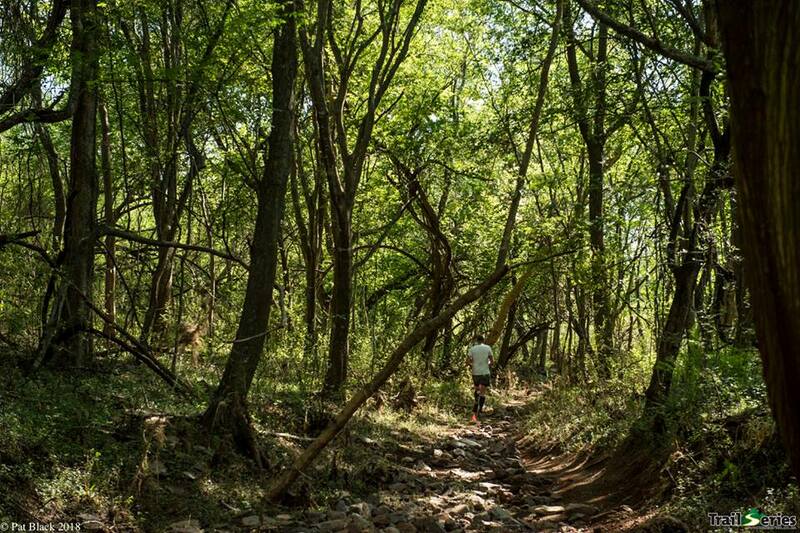 Runners get an exclusive morning of running through the Valley Farm orchards and the Lebanon Forestry mountain bike trails. A trail filled with glorious singe track and picturesque views. A superb morning of running through a mixture of pine, Fynbos and orchards. Start your 2018 on the trails, and, like us, never look back.